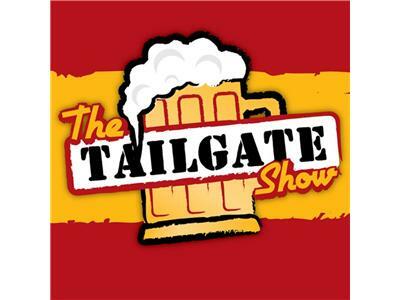 The Opening Night jitters are gone and The Tailgate Show is in full gear! The MVP candidates of the first Tailgate will be revealed....Are you one of them??? Kavita Channe will call in and tell Chris how she really feels about him, and, oh yea, we play Minnesota. What are you gonna bring to the Tailgate??? Come Strong!!!! Who are YA?!?!?!? Follow the link and tune in tomorrow(4/12/12) at 7pm to listen in.